I am used to thinking I am an anglophile. And I am a sometimes francophile (which is a heritable trait), but it turns out I am also a raving swedophile. The evidence? I go to Ikea for fun. The meatballs! The pretend rooms! The dishtowels! The furniture kits (legos for grownups). What isn’t there to love about Ikea? I own the DVD of Mamma Mia. ABBA 4ever. I seriously can’t get over how charming this book is. 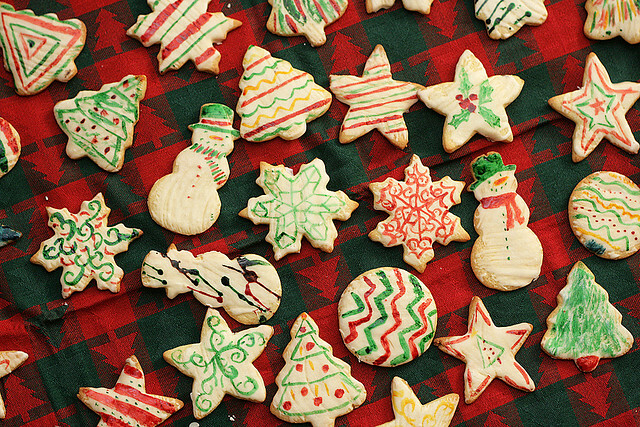 The authors give a detailed explanation of the Swedish tradition of fika – (from Kaffee – get it?) – which is taking an actual coffee break, often with friends, sometimes alone, often with a little something to eat. As I sit with my morning cup on my desk, I wish I were in Sweden, happily sitting outside (it is summer, after all) with my cup of coffee and a cardamom bun, or a slice of sticky chocolate cake, or any number of the completely enticing pastries in this book. The book is fairly small, and filled with cute illustrations (that will pair marvelously with your cute Ikea table linens and dish towels) that end up being just as engaging as full color photographs would be – it’s like a picture book for grownups. And I love the philosophy that underlies the book – that it’s worthwhile to slow down, take a break, make something simple (or make something complicated), enjoy the small pleasures of a cup of coffee and a bite of something homemade. I had a hard time deciding what to make first (cinnamon buns? Almond tarts? Open faced sandwiches?) I eventually settled on cardamom cake, which the authors assured me is a classic fika dish. It’s not a fussy preparation, though it’s leavened solely by egg whites, making for a light and spongy cake. Another interesting feature was the use of whole cardamom seeds – I had never seen them used whole in a recipe before – I’ve only ever seen the pods or the ground cardamom. I found the whole cardamom seeds delightful, adding a lovely textural contrast to the cake as well as a hit of flavor. 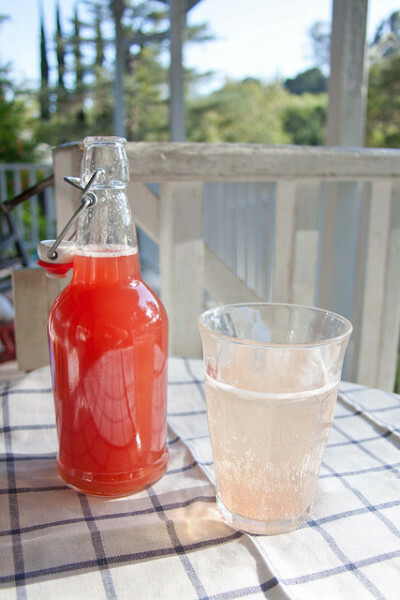 Rhubarb cordial is surprisingly easy to make – you just chop up some rhubarb (no need to peel – that’s where the lovely pink color comes from! ), cook it in water until it falls apart (pretty quickly), strain it and add sugar. It will store in the refrigerator about 6 weeks, in the freezer for longer, and you can add it to sparkling or plain water (Fika suggests a ratio of 4 parts water to 1 part cordial, but of course you can adjust it to taste). I also add it to sparkling wine for a variation on a kir royale, or to cocktails (rhubarb pairs gloriously with gin, though to be truly Swedish I’d try something with Aquavit). It’s also good drizzled over oatmeal or yogurt, or even ice cream. Go wild. I judge a cookbook as being worthy of shelf space if I pick it up and either 1) I find several recipes I want to cook immediately or 2) I want to sit down and read it cover to cover. 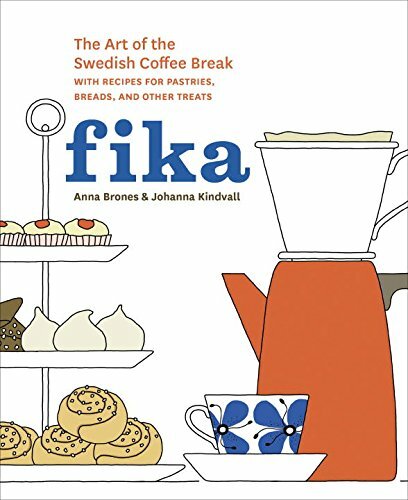 Fika fulfills both of those, with its descriptions of Swedish traditions and the culture of the coffee break, and recipes like the ones I mentioned above. It’s a keeper. Place the rhubarb and the water in a large pot, bring to a boil, and let simmer until the rhubarb pieces fall apart, skimming off any foam that develops on the surface. Strain the rhubarb through cheesecloth or a fine mesh sieve, reserving the liquid. Return the liquid to the pot and add the sugar. Bring to a boil and simmer until the sugar is dissolved. 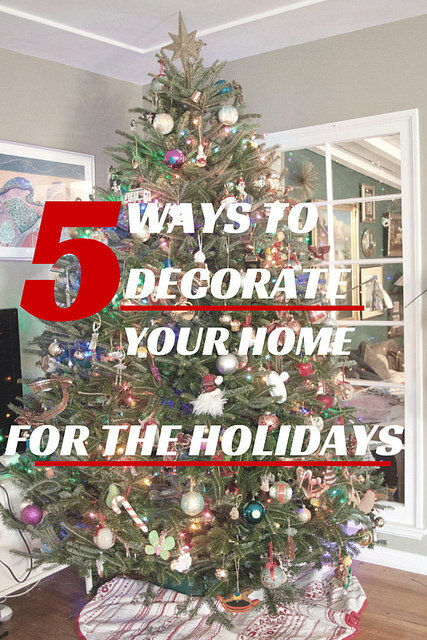 Decant into glass bottles, and store in the refrigerator. I received a complimentary copy of Fika through Blogging for Books (at my request) but the opinions are all my own. Links may be affiliate links. 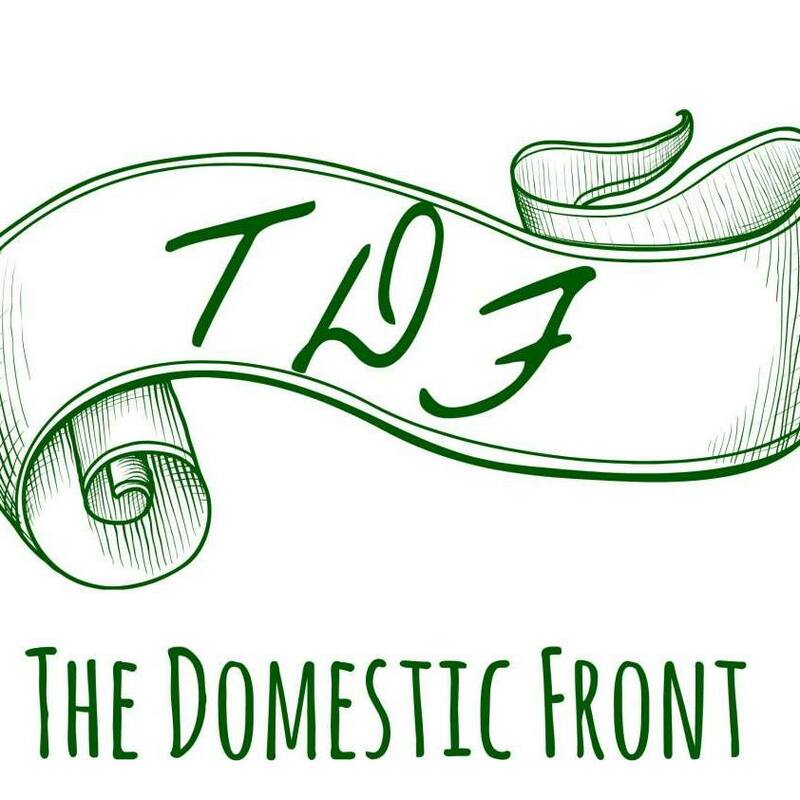 Thanks for supporting The Domestic Front! My daughter, granddaughters, and I all went to Ikea yesterday to eat and to get household items for the oldest granddaughter’s first apartment. Daughter, whose father is Swedish, was miffed because she really had her mind set on Swedish Pancakes and we just missed breakfast. She had to settle for the meatballs. The place was full of parents and kids. Loved it!